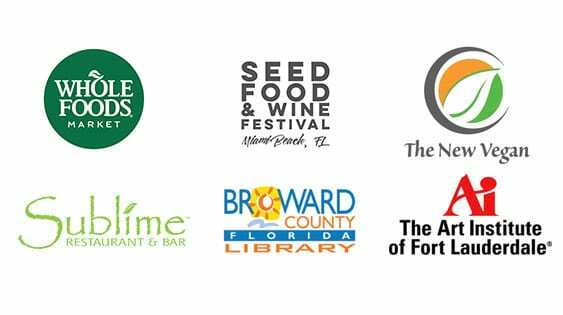 Earth Day is another opportunity to underline the link between our consumer food choices and climate change. 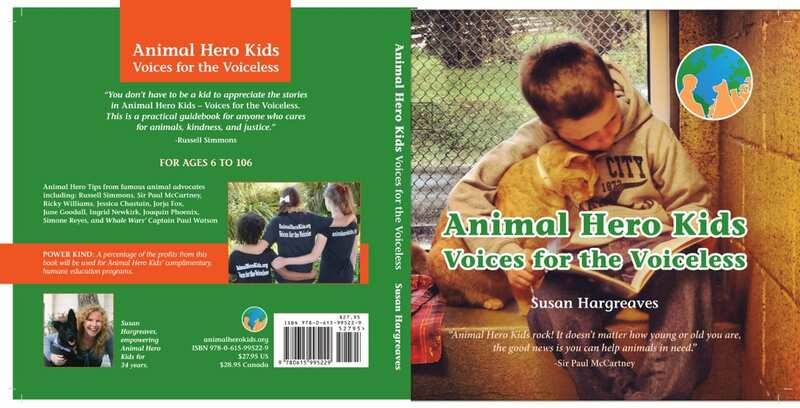 Earth Day is always a busy time of year for Animal Hero Kids Kind2All education programs to benefit our goal of an “Animal Hero Kids Voices for the Voiceless” book in every school library. Do you have a message or a wish for the Earth and its’ inhabitants you want the world to hear or see? Animal Hero Kids’ Earth Day Art Challenge seeks inspiring, heartwarming art posters or videos and welcomes art from all students of art, young and not-so-young. 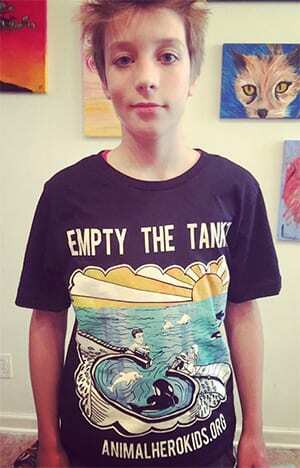 The winners will be published in the next edition of the Honor Book award-winning “Animal Hero Kids Voices for the Voiceless”, put on display in a local gallery and celebrated at an event to benefit the goal of Animal Hero Kid’s book in every school library. The poster should be no larger than 24×36 and videos not to exceed 2 minutes. 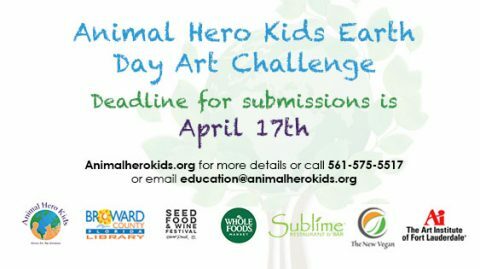 Videos no longer than 2 minutes should be posted to YouTube with the title Animal Hero Kids Earth Day Challenge and the link sent to education@animalherokids.org.